Sean M. Wilson is a native of Columbia, SC. 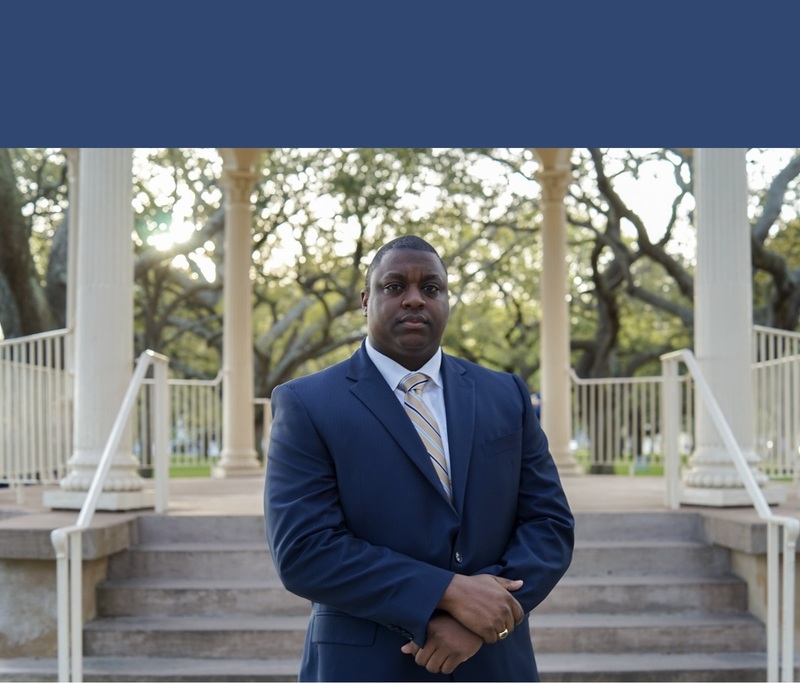 Mr. Wilson is an accomplished graduate of Columbia High School in Columbia, South Carolina, the College of Charleston, and Charleston School of Law. Mr. Wilson is licensed to practice in both State and Federal Courts of South Carolina. An accomplished Trial Lawyer, Mr. Wilson has handled numerous wrongful death and catastrophic personal injury matters resulting in significant jury verdicts and settlements for his clients. Mr. Wilson has lectured at churches, schools, community, and government entities educating citizens on the laws of the state of South Carolina. When he is not practicing law, he enjoys spending time with his family and friends, watching and participating in sports, traveling, enjoying music, and spending time outdoors. Member of the South Carolina Bar Association. Member of the Charleston County Bar Association. Member of the United States Federal Court Bar, District of South Carolina. Member of the South Carolina Association of Justice. Member of the National Association of Personal Injury Attorneys Top Ten Under 40 for South Carolina. Graduate of the James E. Clyburn Fellowship Inaugural Class. Chairman of the Dorchester County Democratic Party. Member of the Young Democrats of South Carolina. Member of Brookland Baptist Church. Board Member of New Economic Beginnings Foundation Inc.
100% of my practice is devoted to litigation. Associate Attorney with the Bostic Law Group, P.A. Law Clerk with the Law Office of Gedney M. Howe, III, P.A.